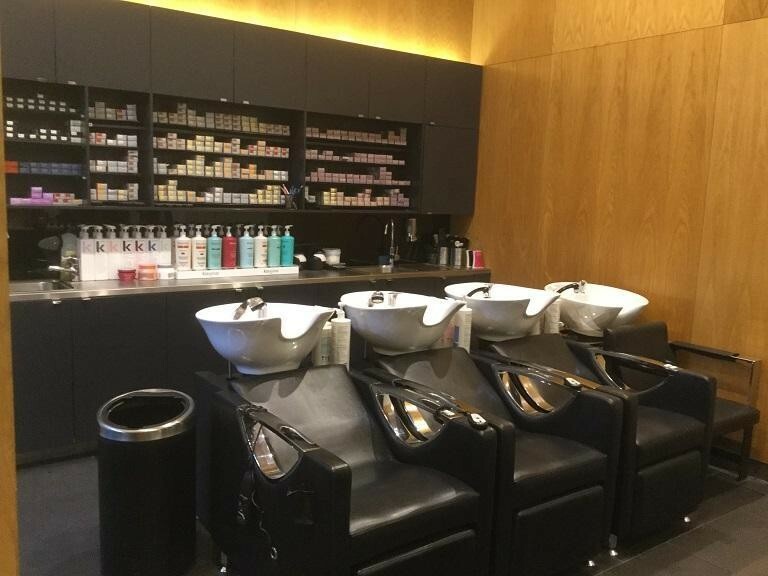 Established 6 years in a Shopping Centre in Melbourne's South Eastern growth corridor this outstanding business is offered for sale. 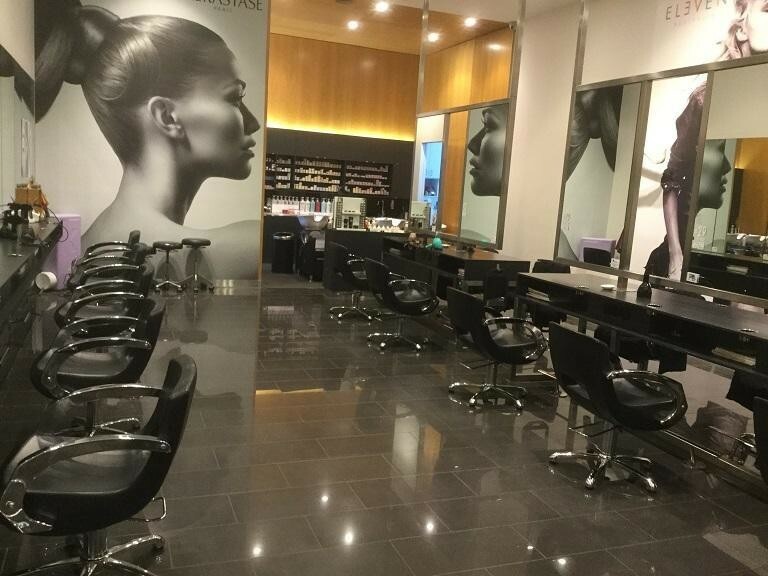 With a Blue Chip fitout and a supportive team in place, this business is not to be missed. 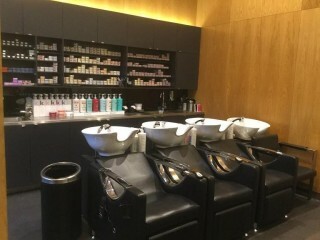 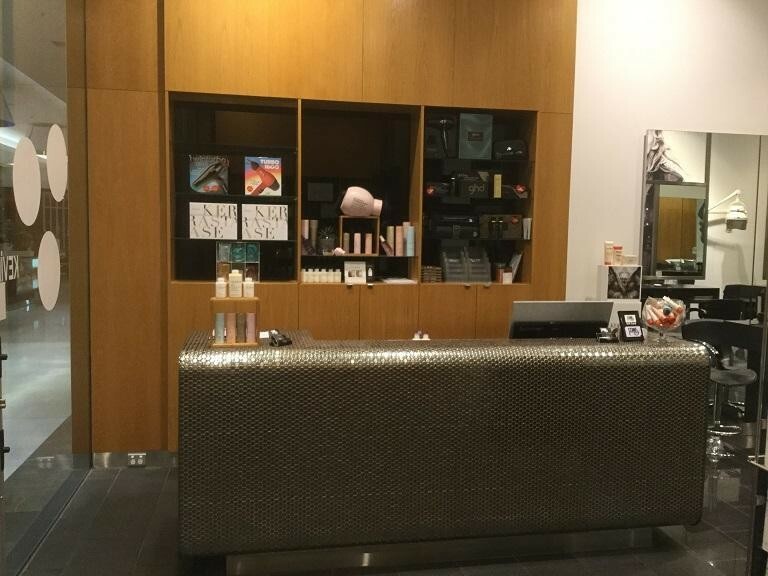 This Beauty Products Business is one of 86 businesses for sale in Dandenong, Victoria, and one of 2 Beauty Products Businesses in this region that a business for sale currently has on offer. 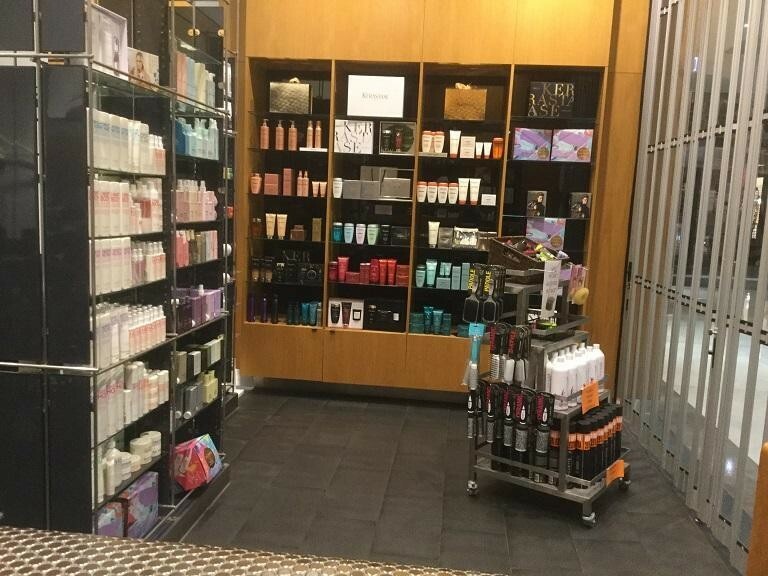 This Beauty Products Business is for sale in Dandenong for the asking price of $195,000 and is new to the market.